Autism Is – “FRIENDS ARE…?” IS HERE! 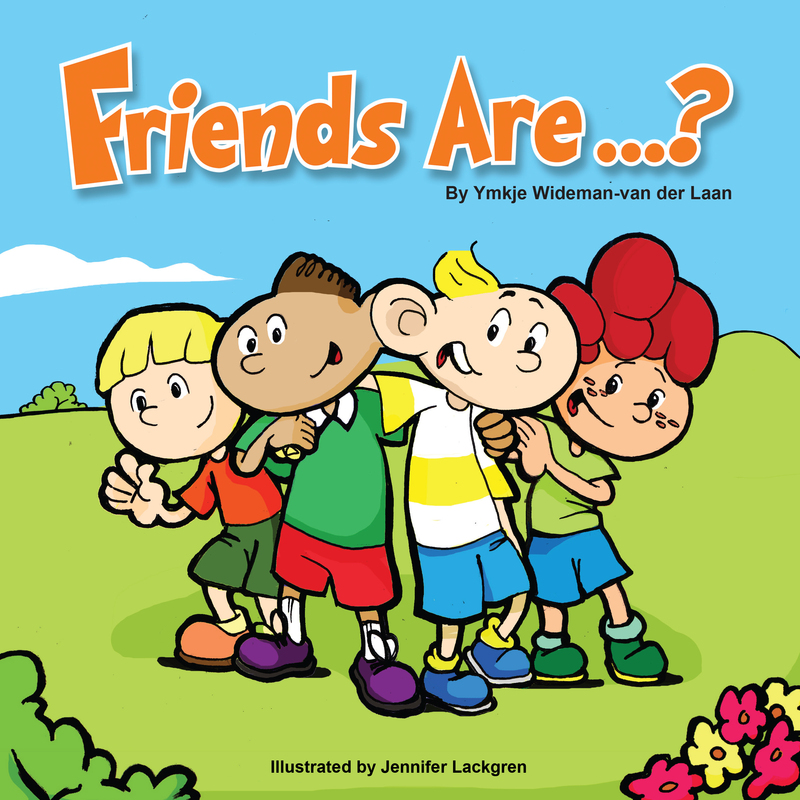 Home / Social Skills / “FRIENDS ARE…?” IS HERE! My grandson has been very fortunate in attending an excellent after-school program, which focuses specifically on social skills. Still, putting what he learns into practice with his peers and friends does not come naturally to him. One day, after a particularly rough day, he asked me if I could please write another book for him. When I inquired what it should be about, he responded that it should be about making friends, and that he wanted me to call it, Friends Are…? I am delighted that I was able to present him with the very first printed copy yesterday, and that I can make it available to you today. I hope the “Fantastic Friendship Rules” in this book (and available for downloading) can be a springboard for conversation, and will be helpful in teaching autistic children the important social skills needed for developing good friendships.